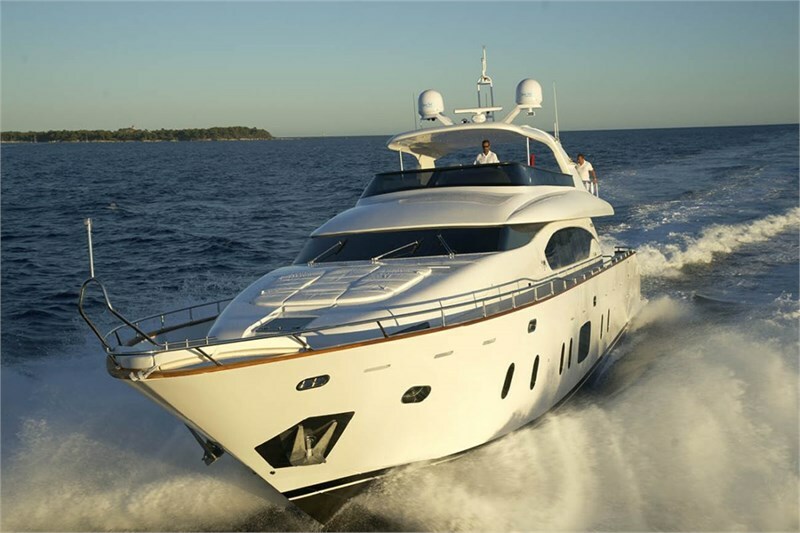 Maiora 29 is a proven yacht model for Yacht Charter holidays. 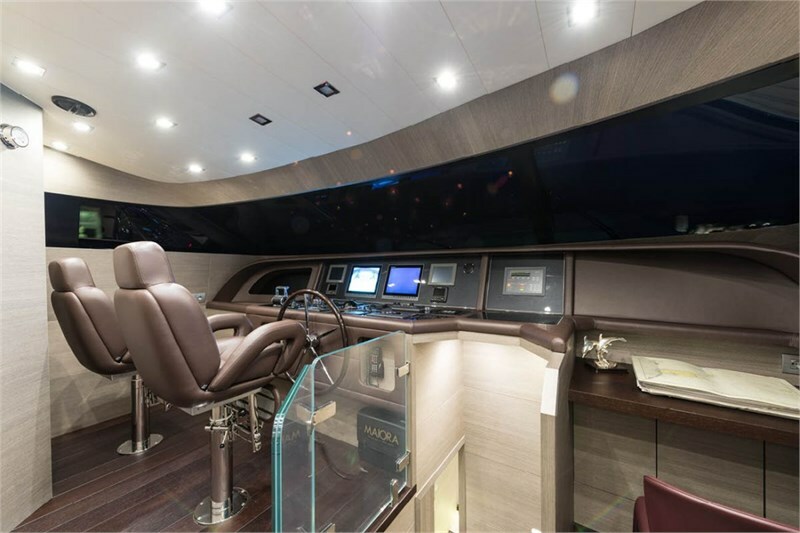 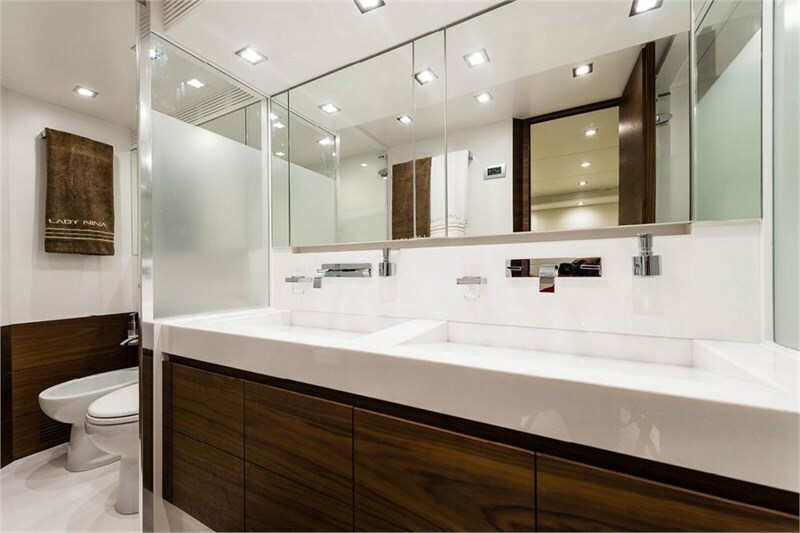 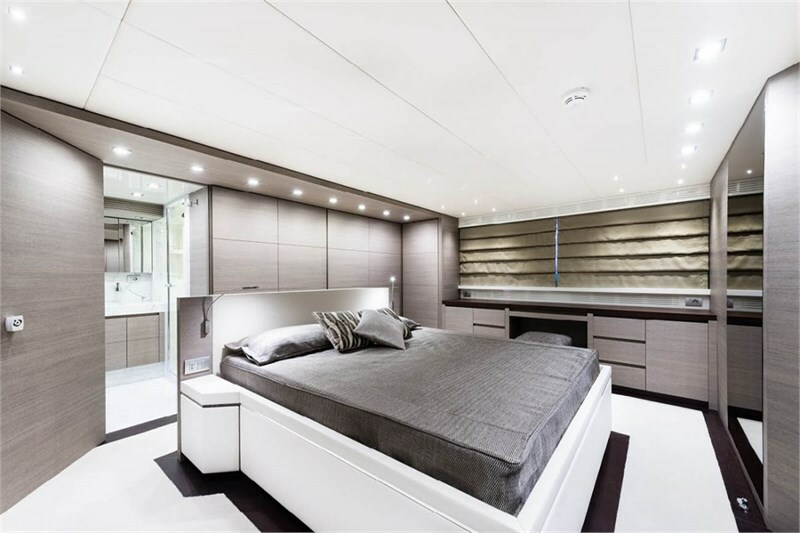 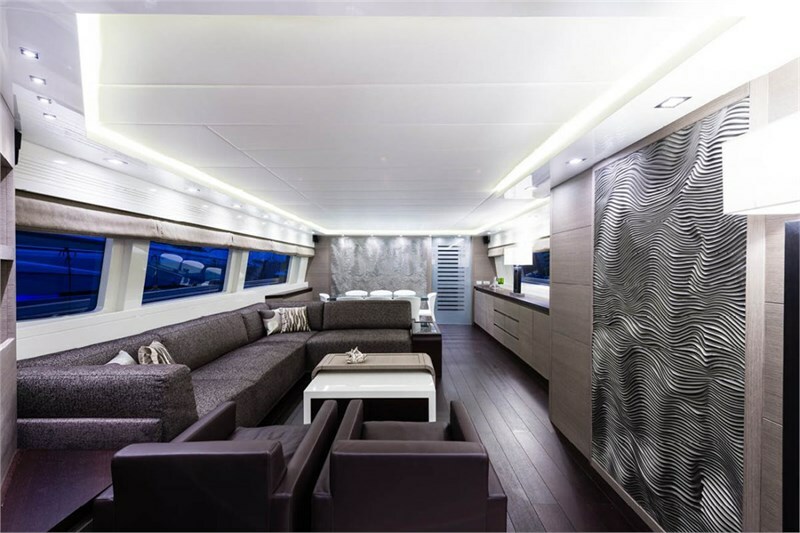 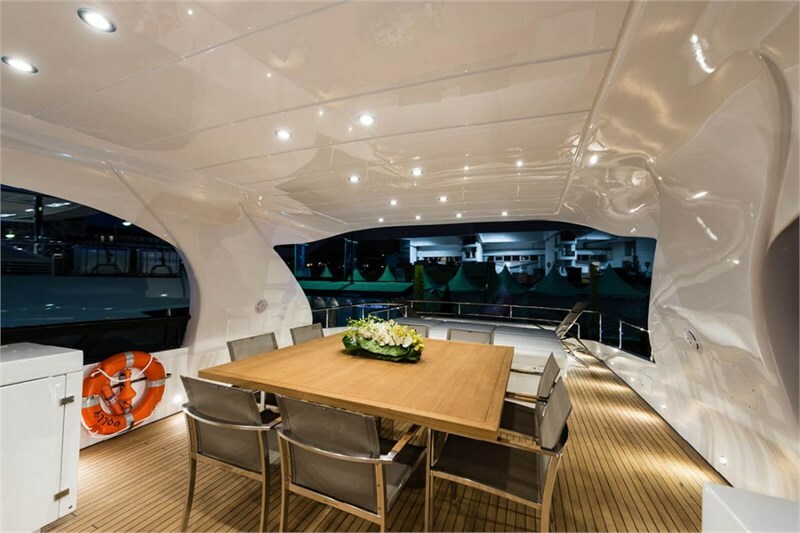 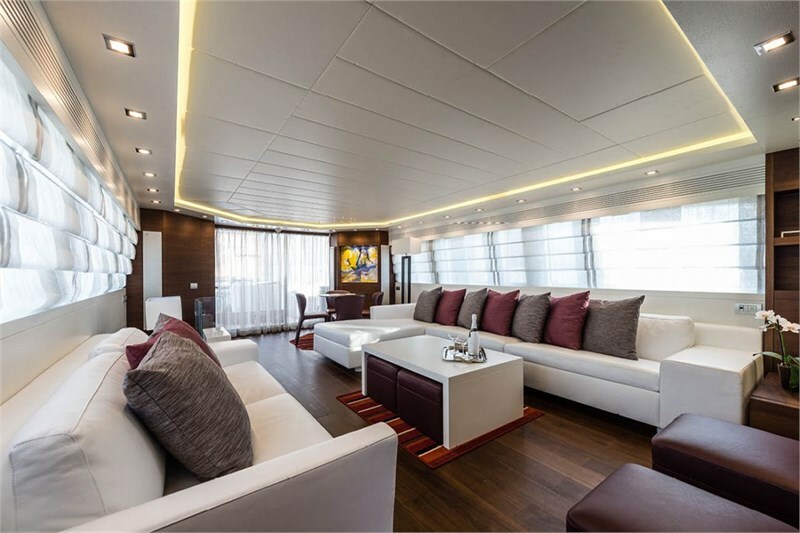 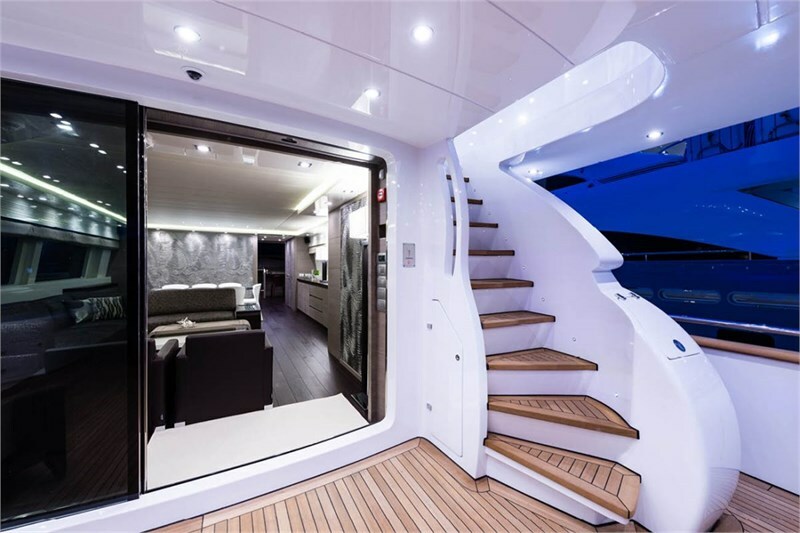 The construction of this yacht is specifically tailored to the Yacht Charter guest. 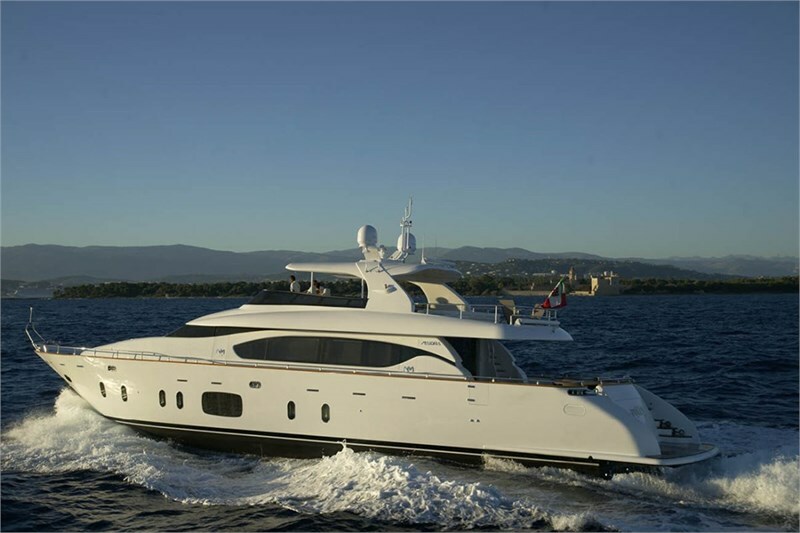 Detailed information, pictures and technical details of this yacht model can be found here. 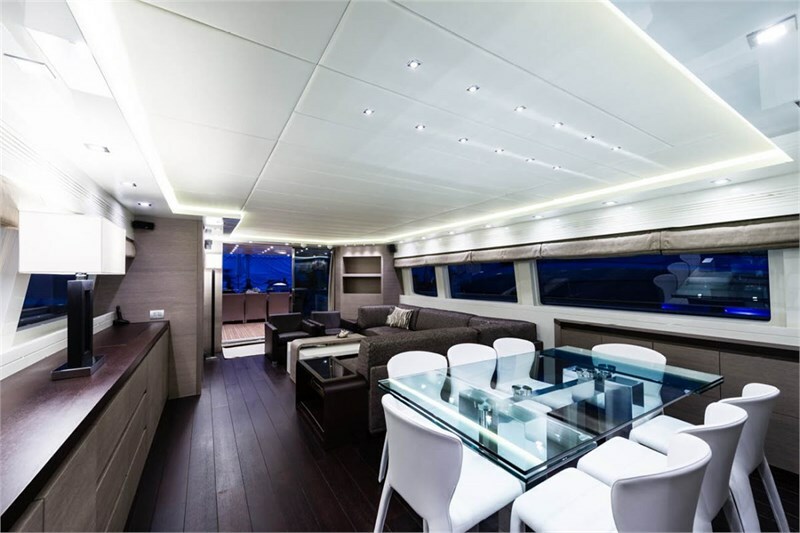 At the bottom of this page you will find the ports where you can charter the Maiora 29. 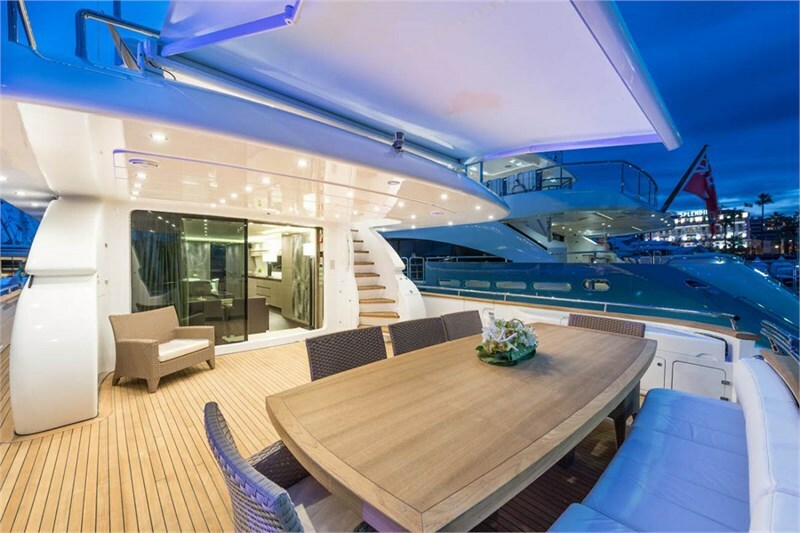 Your Yacht Charter crew will be satisfied in any case. 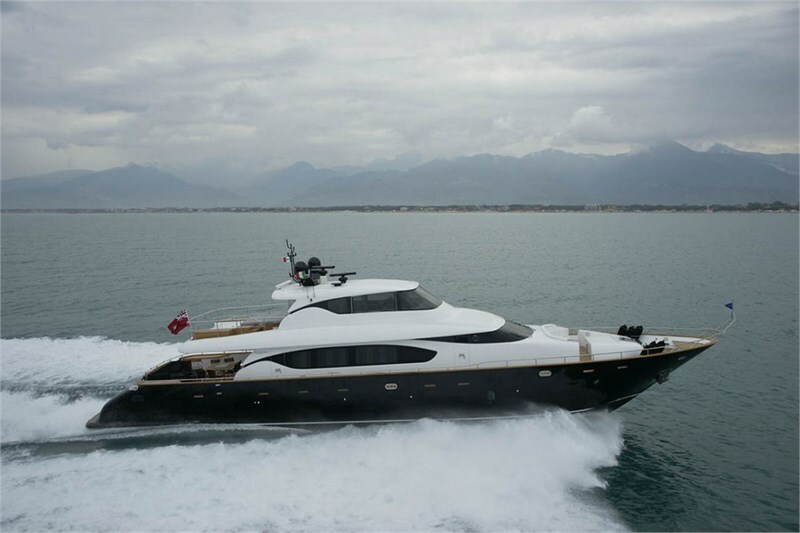 For further information on the yacht Maiora 29 you can also contact us by phone or e-mail.